There isn’t a lot that excites me more than trying a new restaurant for a mid-week, date night. 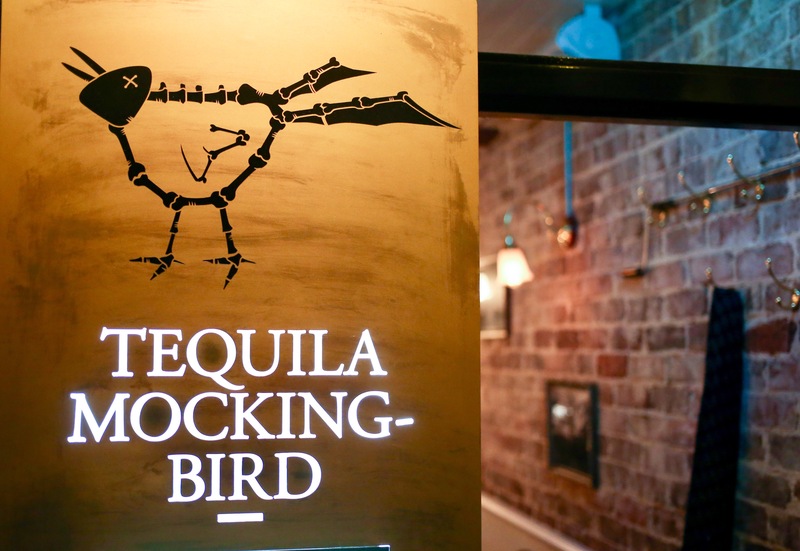 This week we decided to visit Tequila Mockingbird for some modern Mexican and Latin inspired food with some innovative cocktails. Being a massive Mexican fan, I had high expectations walking into dinner. The environment is intimate and active. I was a fan of the separation of front of house bar area and the rear dedicated to dinning. The areas are separated by a bustling open kitchen. Decor: Warm and well lit. The tables are a little small for a tapas restaurant but managing all the plates is half the fun. Service: Efficient and helpful. The wait staff were well versed in both food and drink options, assisting with both ordering and explanations on arrival. Food: Ample! Delicious, authentic Mexican flavour combinations presented with a contemporary twist. Location: Based in the popular Paddington restaurant precinct. The location is easily accessible by public transport, a short taxi ride from the city or street parking available. Drinks: Kai (hubby) tested 3 cocktails – just to be sure – and happily informed me they were all fantastic. His favourite being the signature cocktail, The Tequila Mockingbird. Value for money: Excellent! We ordered more food than was recommended and Kai always thinks he’s a bottomless pit. He struggled to finish. We ordered 3 starters, 2 main plates and 3 sides along with 3 cocktails (all guzzled by my companion) and the bill came to around $200. In hindsight, we should have ordered the suggested amount from our friendly waiter. The suggestion: A couple of starters, 1 main plate and a couple of sides. Stars: **** (4 out of a possible 5) Highly recommend. NB We were guests of Tequila Mockingbird.